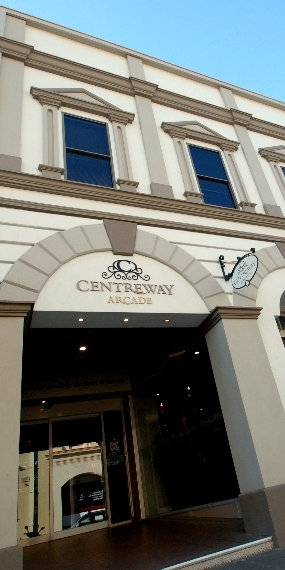 Centreway Arcade is Launceston’s premium shopping destination where there is something for everyone located right in the heart of the city. 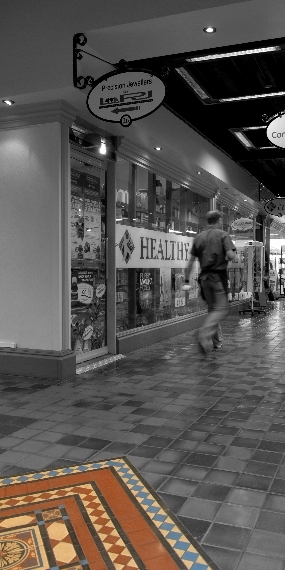 The arcade has been totally refurbished so what used to just be a thoroughfare from Paterson Street to Brisbane Street is now a trendy, vibrant shopping arcade, full of specialty shops, eateries and coffee spots. 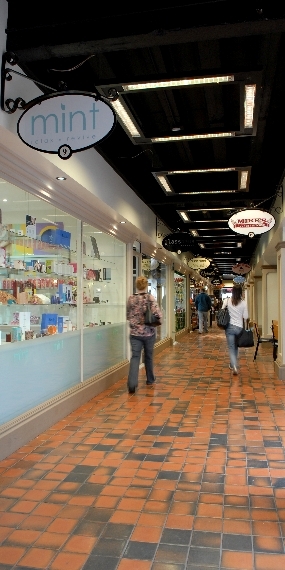 This wonderful shopping venue is truly a one-stop destination, allowing you to find whatever you are looking for, from special gifts to collectables, health foods to sweet temptations, or just a place to enjoy a meal with family and friends. With four separate entrances catering for disabled access and the council-operated 240 space multi-storey car park located right outside the door offering free parking from 3:30pm until 5:30pm, it has never been easier to go shopping in the city centre. 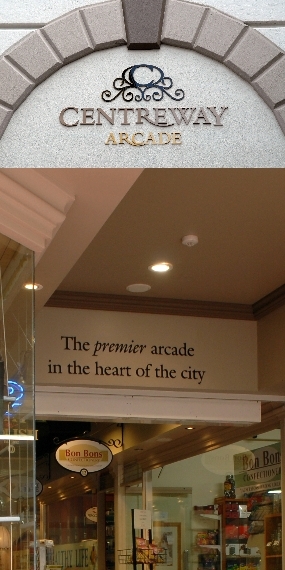 Come and experience the difference in what truly is “The premier arcade in the heart of the city”.